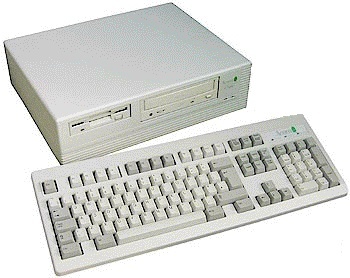 The only moving part is the floppy drive which can be removed upon request. Other capacities of SD available and we can fit SD storage to any spec RiscPC, Iyonix, A7000 etc. please ask for a quote to your specification. Price: £449.00 no VAT to pay!